You are Max, a photography senior who saves her old friend Chloe by discovering she can rewind time. The pair soon find themselves exposed to the darker side of Arcadia Bay as they uncover the disturbing truth behind the sudden disappearance of a fellow student. Meanwhile, Max begins to have premonitions as she struggles to understand the implications of her power. She must quickly learn that changing the past can sometimes lead to a devastating future. 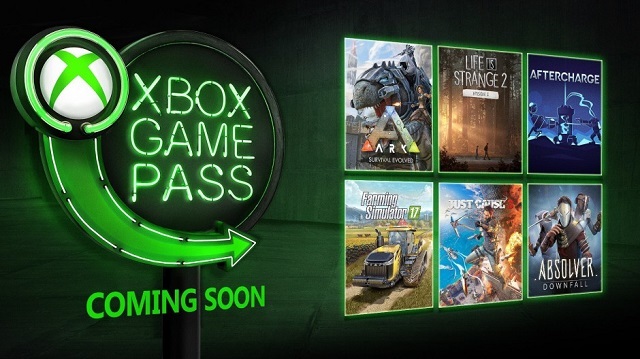 1/2/2019: Three Life is Strange games and Just Cause 3 are among the games being added to Xbox Game Pass in January 2019. 7/23/2018: The first issue of the Life Is Strange comic will be available in November. Life is Strange 2 to debut in September. 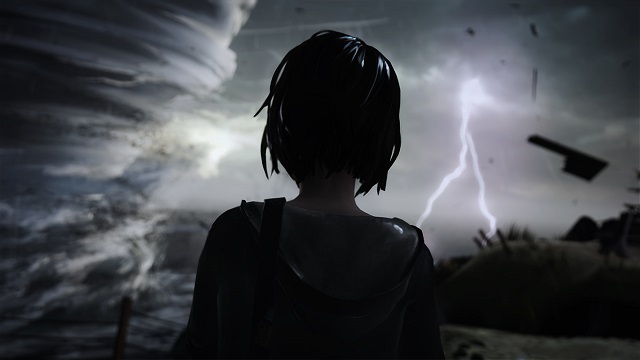 6/22/2018: The first episode of Life is Strange 2 will debut on September 27th on PC, PS4, and Xbox One. 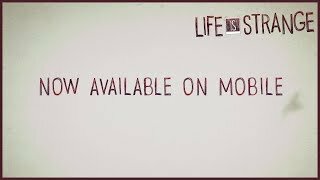 6/4/2018: Pre-registration for Life is Strange on Android is now open. 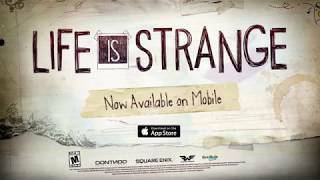 12/14/2017: Life is Strange is now available for iPad and iPhone. 12/12/2017: Life is Strange will be available for iPhone and iPad beginning December 14th.